Visit Our Award-Winning Showroom Today! Our 25,000 square-foot showroom offers an amazing selection of kitchen lighting, bathroom lighting, and more. 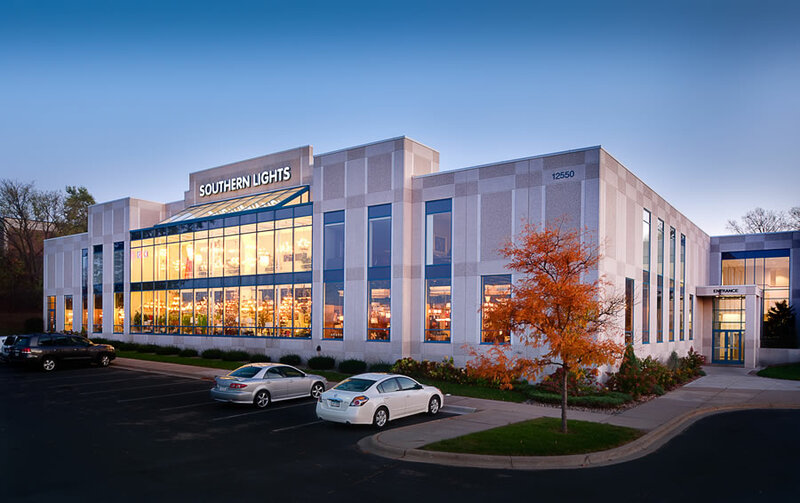 If you’re looking for chandeliers for your foyer, ceiling fans for your bedroom, or landscape lights for your backyard, you’ll find them in the largest lighting showroom in the Midwest! The Largest Lighting Warehouse in the Midwest!